By default artica build FTP template in the same way of error templates. 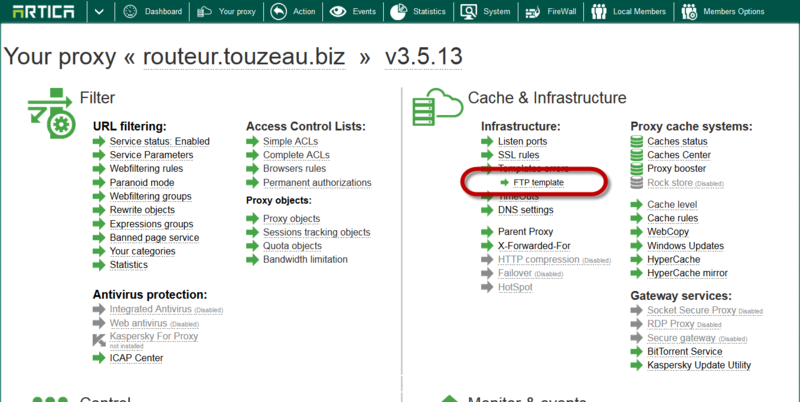 Under the infrastructure section, select FTP Template link. On the FTP template section you are able to change the background color, the font style and the icon HTML code ( smiley ).